Our hotel is very attentive to the needs of families on vacation on Lake Garda. We know that children love to play and have fun, while parents are looking for a few hours to dedicate to themselves. 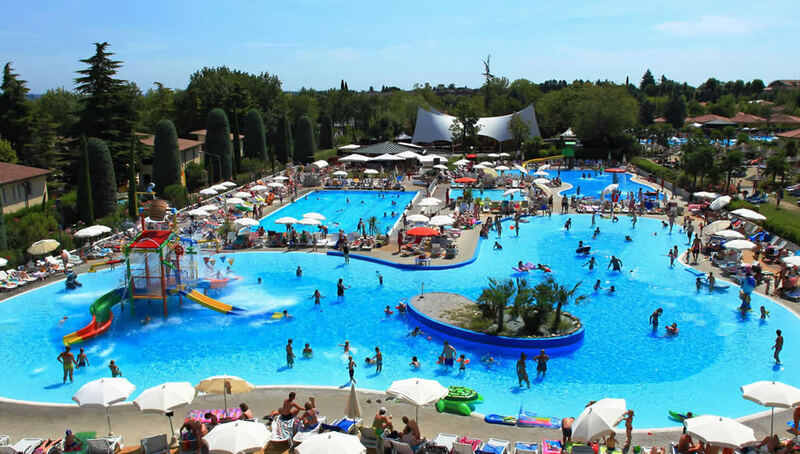 For this reason, in addition to the services offered by our hotel, we give the opportunity to all our guests to take advantage of the family-friendly services of Camping Bella Italia, which is only 200 meters away from us. Here you can enjoy rich entertainment and fun for all ages, just a few steps from Peschiera del Garda! Our water park consists of 5 swimming pools, equipped with slides, waterfalls and many other leisure activities. Kids can swim under the watchful eye of our lifeguard, while mom and dad can relax on the small sandy beach, equipped with sun umbrellas and sun loungers, depending on availability. All children 4-12 years old are welcome to our entertainment activities! 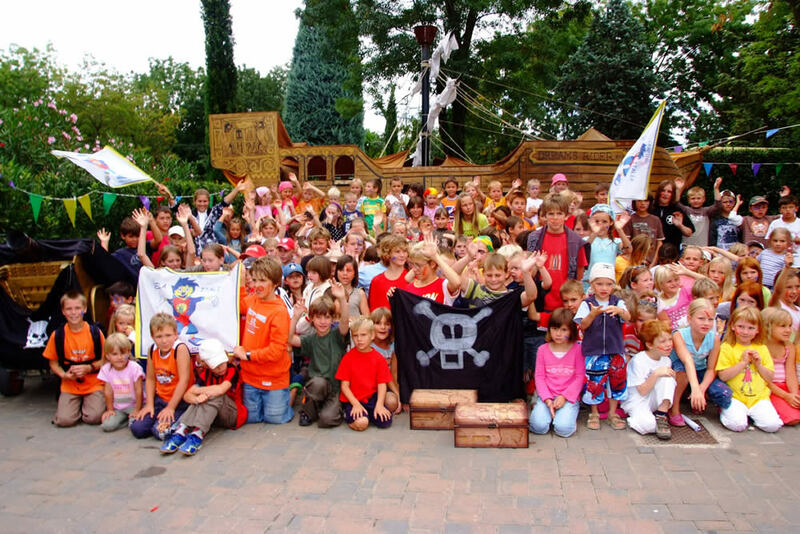 Every day, our staff, friendly and well-trained, organises cooking classes, sports competitions, treasure hunts, manual workshops, animated shows, evening baby dance and much more, to fill your kids’ days with fun and good mood! In addition, in the campsite, we have a playground and a park with inflatables, the latter with a paid entrance.